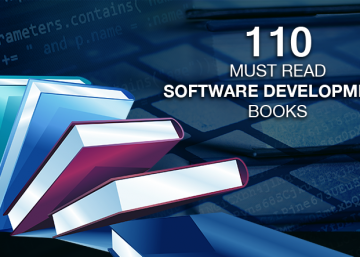 Gartner in a report said that nearly 11.6 million mobile devices are being infected at any given time by some malicious code due to lack of security measures and proper awareness. 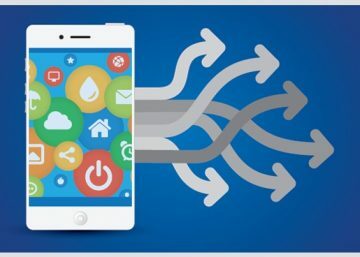 With rapid rise in the adoption of bring your own device (BYOD) policy and considerable use of apps by enterprises, there has been a spurt in the number of mobile cyber security attacks recently. The manner in which mobility has removed geographical boundaries, BYOD has also wiped away time boundaries. This has helped employees not only to be productive after working hours, but also to time-shift commitments. BYOD has also brought significant advantage to productivity. This major trend has led Gartner to predict that half of all employers may impose a mandatory BYOD policy by 2017. The research company also said that by 2016, about two fifths of global enterprises will abandon personal computers, tablets and phones and encourage employees to use their own devices in the office. The advent of mobile devices and its wide acceptance in enterprises has revolutionised the way employees communicate and work today. Mobile devices in the form of smartphones, tablets, and laptops are widely used by employees and at the same time encouraged by employers to increase productivity and responsiveness. 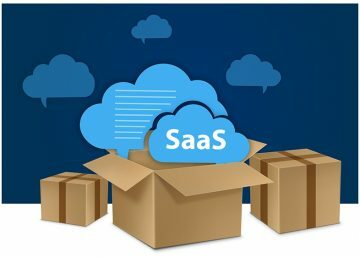 While the trend has transformed the way work is being done in enterprises today, it is also pushing enterprise owners to think over the questions mentioned above, again and again. 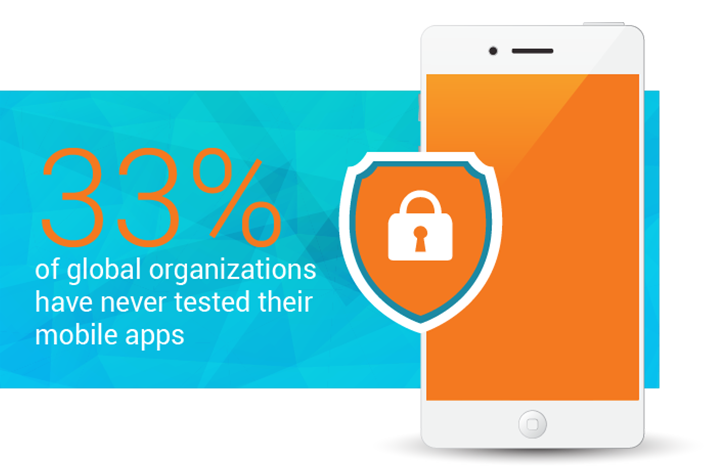 If we investigate to find out what is the reason behind this sense of insecurity among enterprise owners, it is startling to see that nearly 33% of global organizations have never tested their mobile apps as part of basic data security measures. This coldness towards security issues encourages hackers and cyber criminals to use these loopholes as entry points to plan cyber attacks and leak business data. Nearly 80% of enterprises allow their employees to use their own mobile devices in the business environment without proper guidelines. A large number of enterprise owners have a strong desire to arm their employees with mobile devices and mobile access to corporate apps and data, but with no clear rules on data sharing. The biggest potential threat today is uncontrolled data sharing, however the existing security solutions for enterprise mobility is mostly centred on locking or wiping a lost or stolen device. 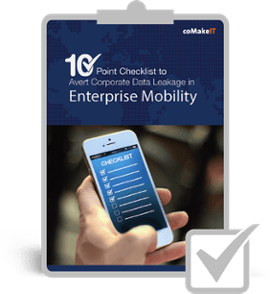 If you have liked this infographic and want to know how you can prevent corporate data leakage in enterprise mobility, Download the free ebook!